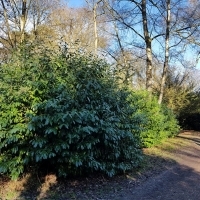 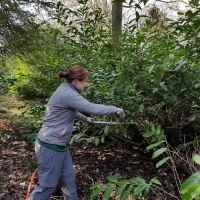 Back at Ickworth for some laurel bashing this week. 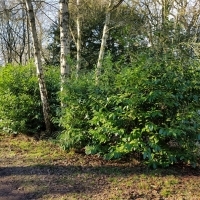 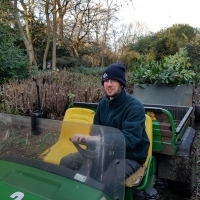 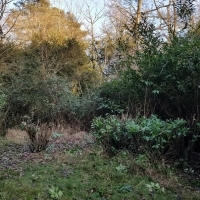 This task was in lieu of the originally planned task of bulb-planting, which was not really possible due to the hard ground. 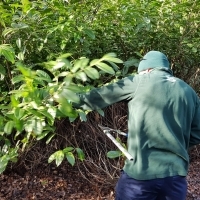 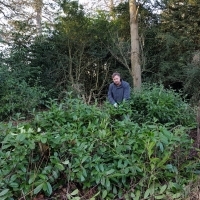 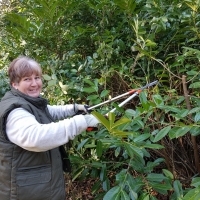 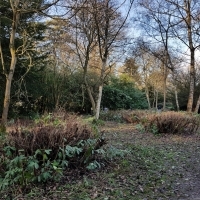 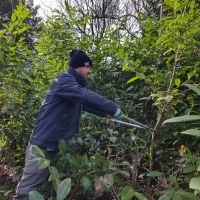 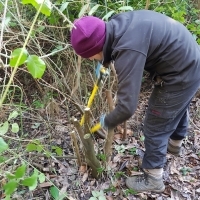 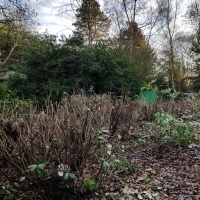 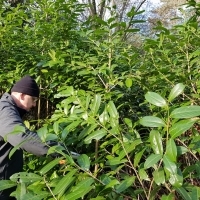 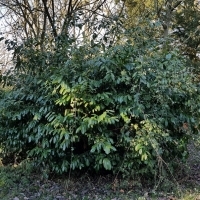 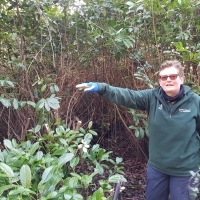 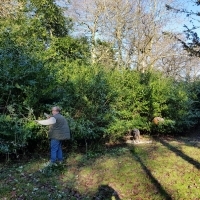 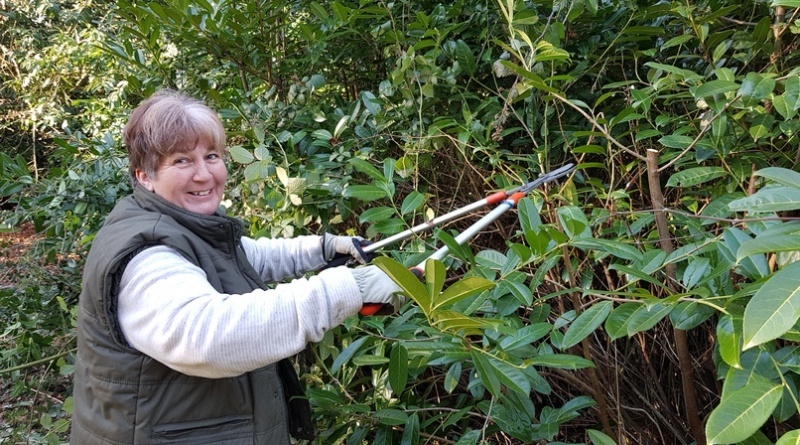 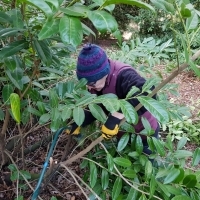 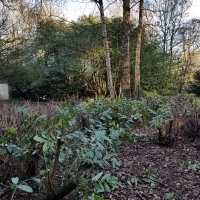 There is always work to do on the laurels here in the Albana, so on this task we chopped back another section, and tackled some of the brambles that threatened to take over in one or two places! 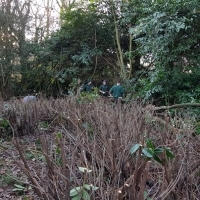 Well done everyone for working hard again!